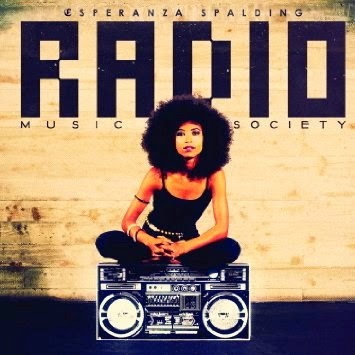 Here is one of many great live Esperanza Spalding performances around her Radio Music Society project, which personifies everything that The Quiet Storm is all about: Authentic genuine uncontrived soul with real players who aren't faking it. This is not dental chair music, folks. This is not "smooth jazz". It's real jazz.